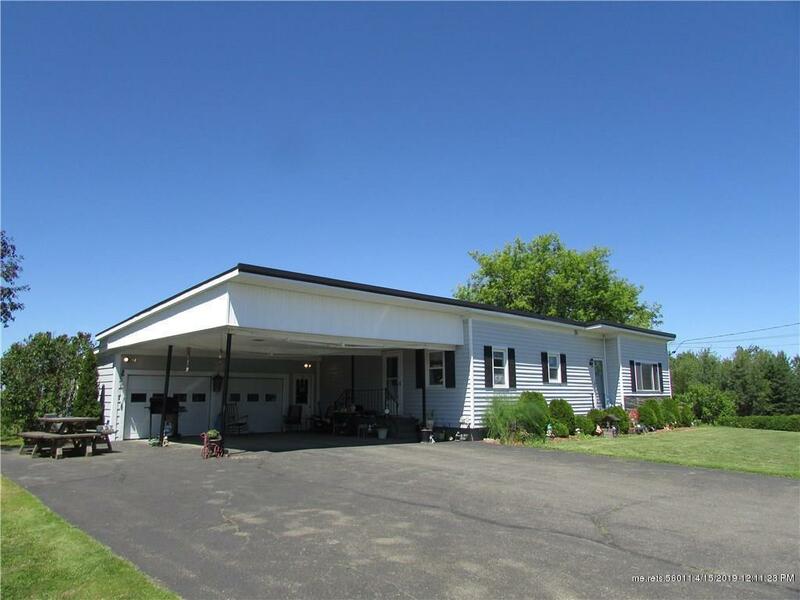 Hodgdon 3 bedroom, 2 bath ranch just two miles from downtown Houlton. Very well maintained. New windows and standing seam metal roof. Attached 2 car garage and 2 car carport or patio. Family room and bath in basement also could be used as an in law kitchen/living room with bedroom. Very nicely landscaped. Apple, pear, cherry and currant trees as well as 2 blueberry bushes, raspberries, rhubarb and asparagus. Paved drive. 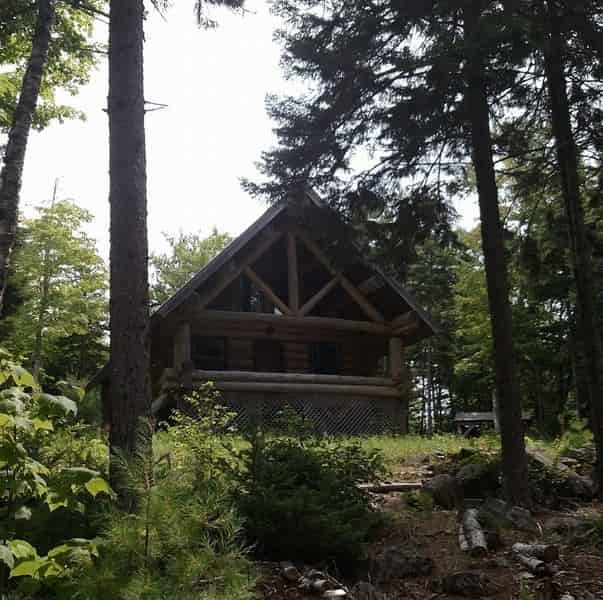 This can be purchased with an additional 1.8 acres - see MLS #1362519.